As you know, I have always been honest in every blog and review because I believe we all deserve to know what each product can bring to the table. Powder is every girl’s must have! Every female from all age bands have a fave powder – from that classic johnsons&johnsons powder you have in your backpack to that fancy setting powder you can’t live without. It has definitely become an increasingly complicated topic which is why some people are wondering, Is there really is a difference between a loose powder and a pressed powder aside from their spelling and form? I once thought of that too and in one of the many articles I have read, I learned that pressed powders and loose powders are sisters but not twins. Loose powder has finer consistency and generally comes in a jar or a bulky tubes which makes it a little challenging to carry all the time. 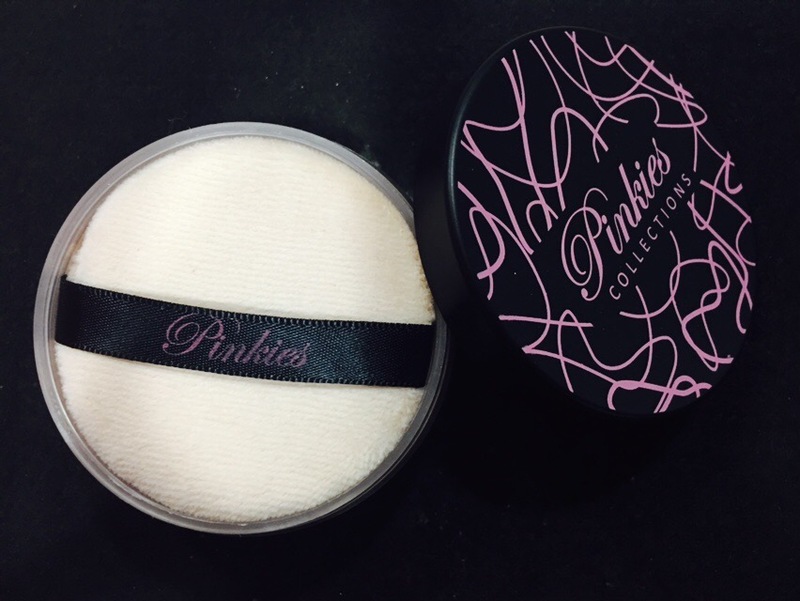 Pressed powder on the other hand comes in a compact packaging making it super easy to slip in your bags. Most makeup brands offer both but the ingredients are pretty much the same. 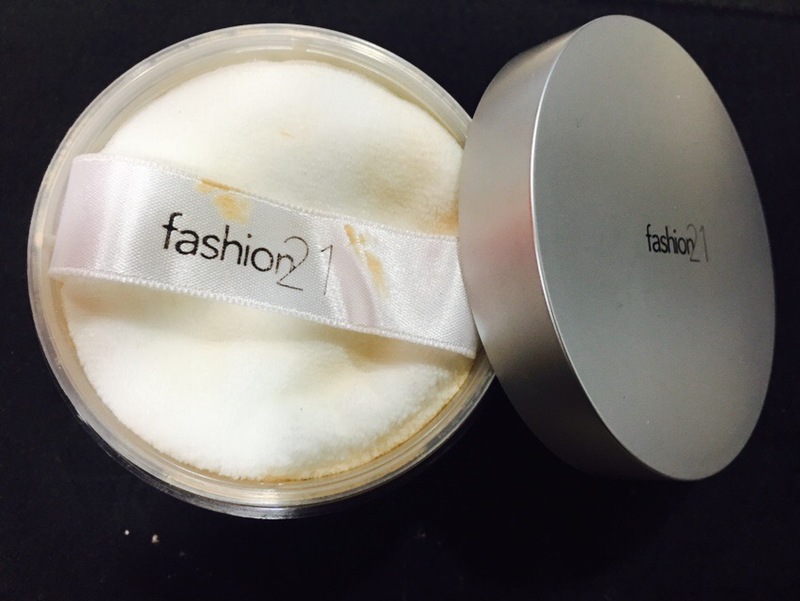 Pressed powder just contains ingredients that makes the particles stick together and solidify. I guess it is safe to say that it’s also another marketing strategy! 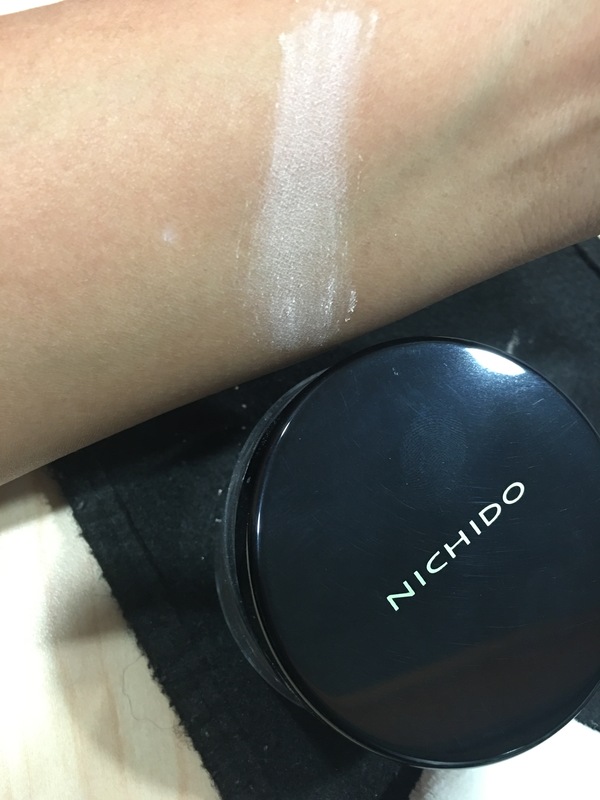 Nowadays, we also have setting powder and finishing powder but I’ll talk about them in another blog. These past few days, I have challenged 3 local loose powders in defeating one of my new faves, Laura Mercier. Get ready to eat some dust in this first ever #deefaceoff – The Loose Powder Face-off! When in doubt of the powder shade, go translucent! Laura Mercier’s Translucent Loose Powder is a cult favorite. Every blogger or vlogger I know have mentioned this and there’s gotta be a great reason. I had a chance to experience it again because of a friend so let me pause for a second and give a special shout out to my friend, Joyce for lending me her jar for this blog! 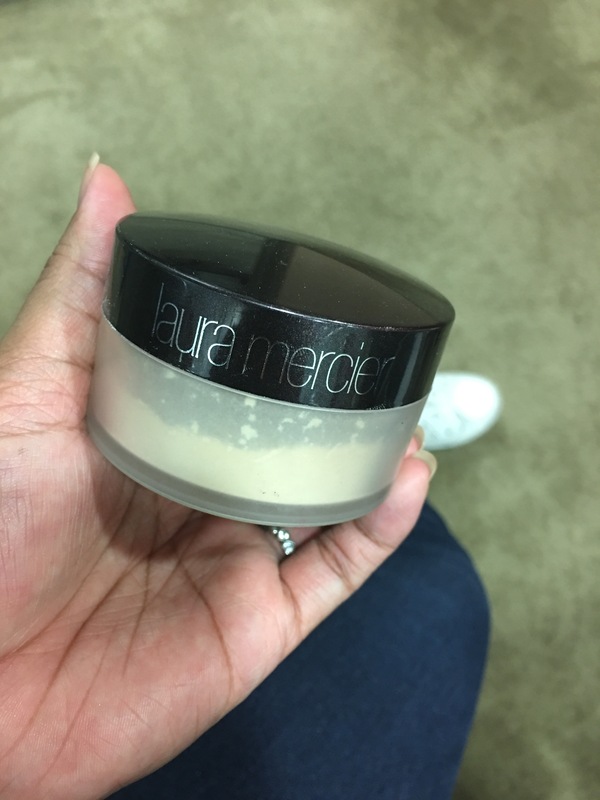 Laura Mercier is an oil-free loose powder. The packaging is just so elegant. I personally love the glitters on the cap. The powder itself looks white but it doesn’t make you look pale. It has a silky texture and colorless finish. It is so soft and lightweight that you won’t even feel you’re wearing it. I love how it magically blurs my lines and pores. I tried using it as a setting powder and it left my skin glowing and radiant looking for the first 7 hours of my shift. I have an oily skin and that was just pretty impressive! Since this is a borrowed jar and I don’t want to spend around 2000 pesos a jar of loose powder (No offense meant! I just have other priorities), I walked around SM Makati and asked the sales lady for cheap loose powders. You’ll be surprised with the variety you’ll see there. I was offered around 7 but I only picked 3 because they are local brands. I do my best to stick with something affordable and easily accessed by everyone. I made sure I include Nichido because it’s one of my local fave. I believe they have 5 or 6 shades available – 1 is shimmery and the rest are matte. I bought Pink Glow as per the sales lady’s recommendation. The packaging is pretty decent, kind of ordinary but I hope they make it scratch proof. If you mix this with your other makeup, I’d bet you’ll see a scratch on the cap. It comes with a puff that has the brand name on it. I would recommend you use a different puff because the one they have is a little hard and uncomfy to use. You can use it to puff the powder on your face and then use a buffing brush to evenly spread it. The consistency is very close to Laura Mercier’s. It is also soft, sliky and light. It smells like a typical baby powder so if you are a fan of that, go for this one. If you are a fan of natural, barely there makeup, this is perfect for you. What impressed me the most about this product is, it kept me fresh looking even after walking to work. One day last week, traffic was extra crazy in Gil Puyat st. and Makati Ave so I decided to walk so I won’t be late. I was so surprised to see my face still looking fresh after a 40-minute walk. Don’t get me wrong, I did sweat but I still looked fresh. Crazy but cool! The texture isn’t as silky as the first 2 local brands but it’s not chalky or rough. It also smell like baby powder but very subtle, almost non-existent. (Or my sense of smell is playing with me again haha). It gives a decent coverage and helps your face to be oil free but didn’t last as long as the others. I think I had to do a quick touchup after 2 and a half hours. I was a little disappointed of that because this is more pricey than the previous 2. I got deceived by that pretty pink accents on the cap. I may try their other products because it seems to be a promising brand. Overall, nothing came close to Laura Mercier so if you have the money for it, do not hesitate to buy it. It is worth every peso! 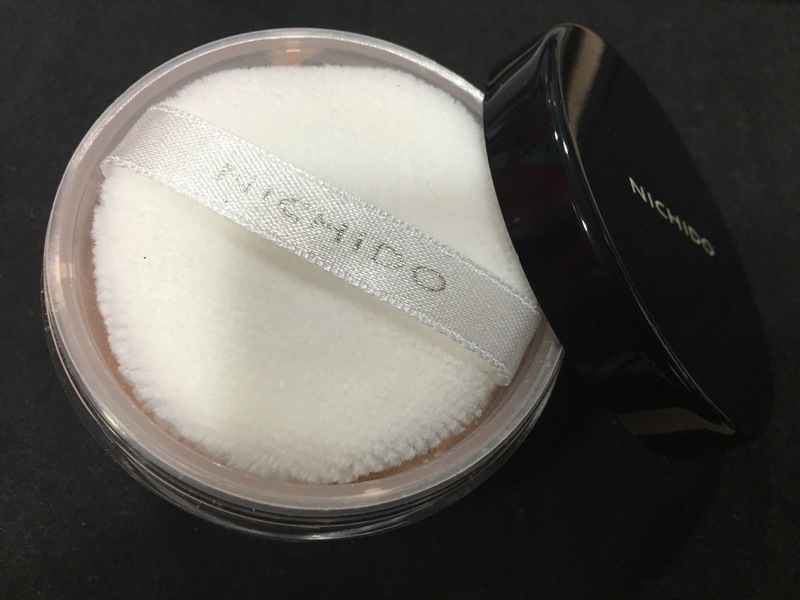 If I were to recommend a way cheaper dupe, I would definitely go for Nichido’s Final Powder! 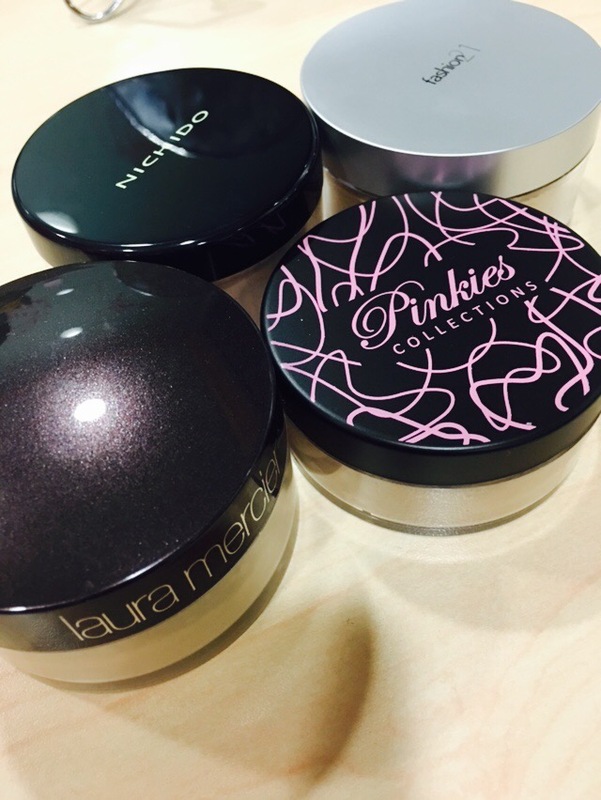 Have you tried any of these powders? If you have, let me know if you have the same thoughts by leaving a comment below. Don’t forget to subscribe to my blog to bethe first to get updates!